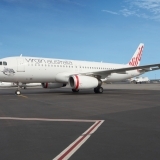 New codeshare partnership allows guests from the United Kingdom and Australia to travel effortlessly between the two countries on Virgin airlines, connecting via Hong Kong or Los Angeles. 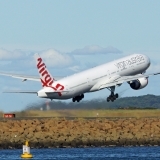 Codeshare offering will include Virgin Australia’s Sydney-Hong Kong services that will commence operations on 2 July, in addition to the Melbourne-Hong Kong services already on offer. 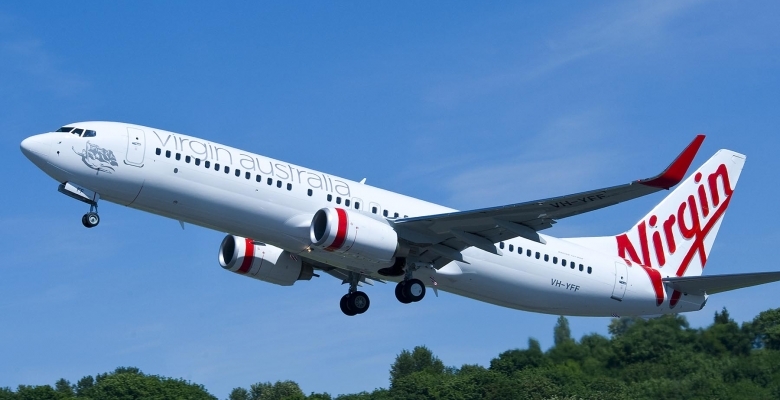 New connections on Virgin Australia’s domestic network have also been added to the codeshare, including Adelaide-Sydney, Adelaide-Melbourne and Canberra-Melbourne. Virgin Australia and Virgin Atlantic have today put flights on sale under their codeshare partnership, which will allow guests to travel effortlessly between Australia and the United Kingdom (UK). This is exciting news for the airlines’ customers, as the codeshare will provide them with more flexibility when booking long-haul services between the two countries. providing eligible members of the Frequent Flyer Program with full access to Virgin Australia Lounges and Virgin Atlantic Clubhouses. 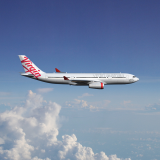 Group Executive of Virgin Australia Airlines, Rob Sharp, said that guests should look forward to a seamless travel experience when flying between the two countries. “Virgin Australia is always looking for opportunities to provide more options to our customers and to improve the end-to-end travel experience. 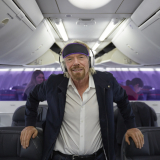 We are thrilled to be working with Virgin Atlantic to provide travellers with our renowned Virgin service and product all the way between Australia and the UK,” he said. 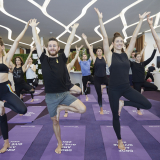 Shai Weiss, Chief Commercial Officer at Virgin Atlantic, also welcomed the new flights under the codeshare, saying that travel between Australia and the UK will appeal to more customers than ever before. “This codeshare partnership means even more customers can travel around the world using only Virgin airlines. It will also streamline the travel experience by providing a single check-in and baggage drop for the entire journey. We look forward to welcoming our Australian guests on board and we couldn’t think of a more fitting way to do it than with our sister airline,” he said. Flights are now available to be booked on www.virginaustralia.com and www.virginatlantic.com. 1Daily return services between Melbourne-Hong Kong will operate until 2 July 2018, at which point they will reduce to five return flights per week.